Democrats need to insist on the fundamental principle that a torturer is unfit to serve in government in any capacity. Those weapons never materialized, of course, and the decision to go to war under false pretenses proved to be catastrophic for both the United States and Iraq. Nearly 4,500 Americans died. Hundreds of thousands of Iraqis, including at least 180,000 civilians, have been killed since 2003. The financial costs of the war also vastly exceeded the Bush administration’s projections, totaling over $3 trillion, according to Nobel Prize–winning economist Joseph Stiglitz and Harvard professor Linda Bilmes. Yet in the post-9/11 era the United States sacrificed more than blood and treasure. The country severely damaged its moral standing by adopting a barbaric torture program in brazen defiance of constitutional law and international conventions. That program has been the subject of fierce debate—and often harsh criticism—over the past decade and a half. 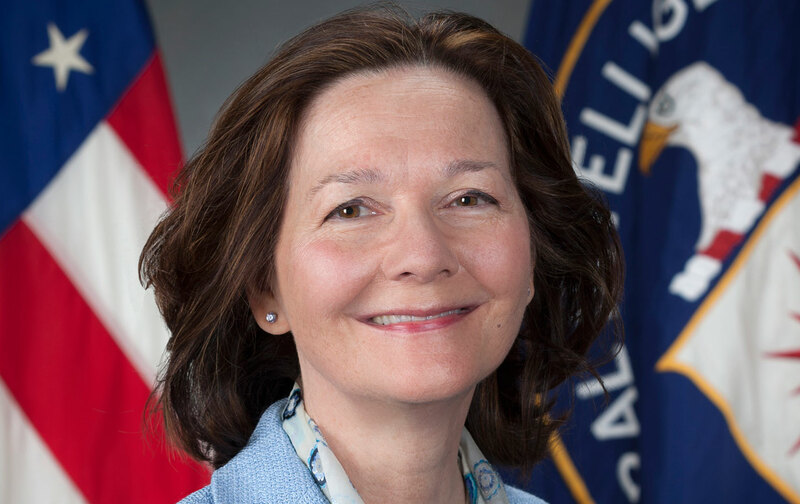 President Trump’s nomination of Gina Haspel to become the next CIA director is a disquieting reminder that the United States has never truly reckoned with the disgraceful legacy of torture.